Congratulations to the winners of the Swept Away Bloghop this past weekend: Gigi (Amazon gift certificate), Shirley Frances (Blue Notes Series t-shirt), and Beth (paperback or ebook version of one of my Dreamspinner Press titles)! I’ve emailed everyone. Stay tuned for more contests to celebrate the upcoming release of “Lighting the Way Home,” another Dreamspinner Press contemporary romance! 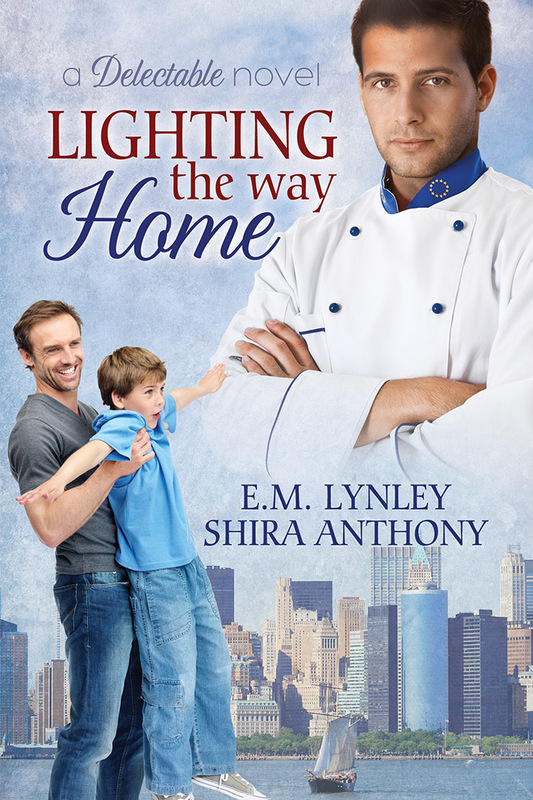 “Lighting” was co-authored with E.m. Lynley, and is the story of Josh Golden, a world-class chef who returns to his parent’s New York City home to help out at his family’s restaurant while his mother has surgery. The last person Josh expects to find living at his parents’ house is Micah Solomon, the man who broke Josh’s heart ten years before. 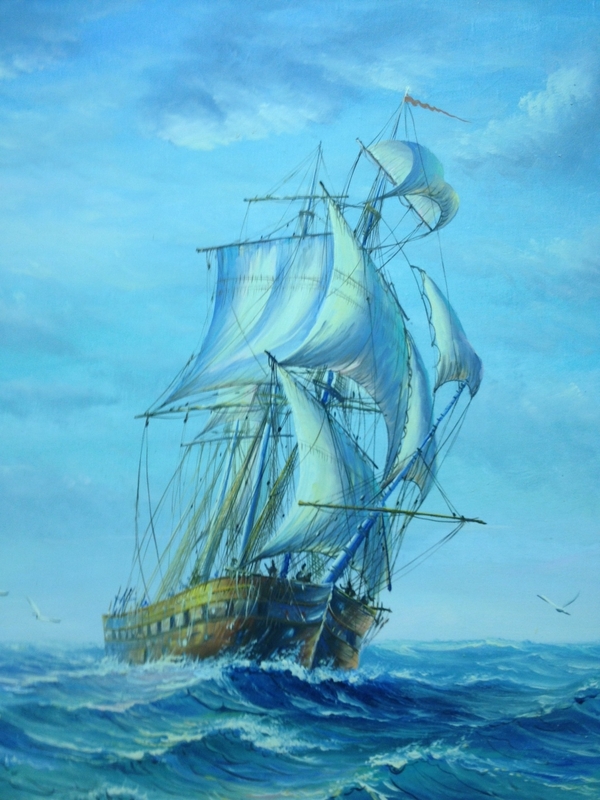 “Stealing the Wind,” my merman shifter/pirate romance which will hopefully be released this summer. As soon as that book is off to the publisher, I’ll be getting back to working on the fifth book in the Blue Notes Series, “Encore.” In the meantime, I’ll be working on edits of the fourth Blue Notes Series book, “Prelude,” which is the story of conductor David Somers, who has appeared in every Blue Notes book so far in the series. That story was co-authored with Venona Keyes and is, as you might guess, a prelude to the entire series, taking place a few years before the original “Blue Notes #1”. It’s a story about an unusual emotional connection to music (synesthesia), that I’ll be talking about closer to the release date. What else is simmering on the back burner? 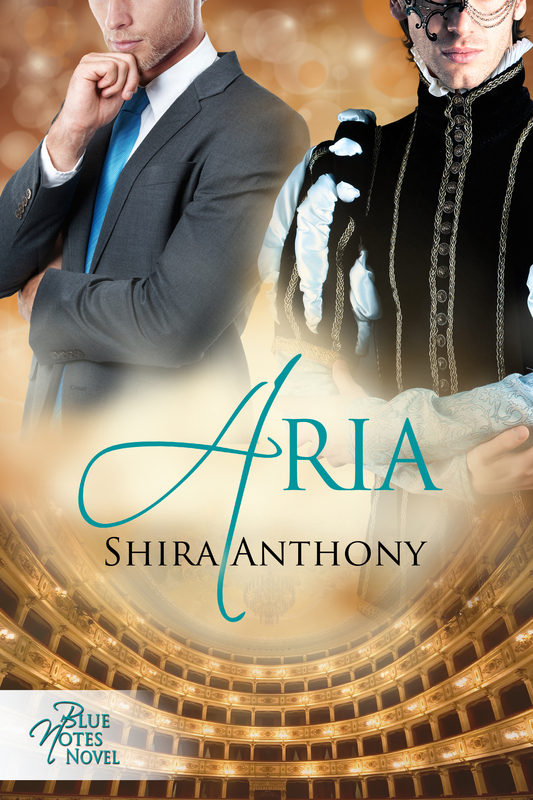 A sequel to “Stealing the Wind,” tentatively entitled “Into the Wind,” and several more Blue Notes Series books, including books that will follow the story of series secondary characters such as Guy Bardon (Jules Bardon’s younger brother in “Blue Notes”), and Cameron Sherrington (Aiden Lind’s cheating ex from “Aria”). I’ve also got the makings of a holiday story that will reunite some of the Blue Notes characters for a wedding at David Somers’ Connecticut estate.